Last year we complied a list of awards that indie and self-published books are eligible to win. This year we have an updated list with the current deadlines. Many of these happen every year so if you miss one, try again. Please make sure you check the website for the full requirements and rules. Remember entering to win an award can be a great way to market your book! Requirements: You must be the only author of your Manuscript, and your Manuscript must be a novel between 50,000 and 150,000 words. Any Manuscript submitted as an Entry written by two or more authors will not be eligible. Additionally, poems, short stories, and collections of works are not eligible. Requirements: Authors and publishers throughout North America and overseas publishers who publish English-language business books intended for the American market may enter. E-books may be entered in all categories to be judged alongside print books.Books that are published with a 2012-2014 copyright or that were released between June 1, 2012 and January 18, 2014 are eligible. Requirements: Please send one copy of the book per category entered. 2010, 2011, 2012, 2013 and 2014 publication dates are eligible. You can put all the categories in which you submit on one Submission Form but be sure to copy the submission form and put it in each book you submit in each category. All titles must have an ISBN. Requirements: The Digital Book Awards is committed to quality titles that render beautifully across devices and formats. Entries must be original digital content created by the author, developer or publisher. There are no geographic restrictions on entries. Requirements: Publishers and authors worldwide creating electronic books written in English and created for the global marketplace are eligible for entry in 59 different e-Lit categories listed below. Titles published with a 2012 or 2013 copyright or that were released between January 1, 2012 and January 31, 2014. Requirements: Works must be in English. 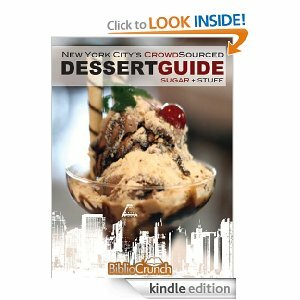 Published and available for sale in eBook format to the public between June 1, 2012 through May 31, 2013. Publication dates are required and will be verified. The publication date must be located in the first five (5) pages, the last five (5) pages, or found via the Internet address (URL) connected to the buy link. Electronic versions of books, previously released in print format, may be entered if the eBook version meets entry requirements. Requirements: Any independently published titles in any format—including eBooks—published in 2013. This includes self-published, university press, and POD books. Note: professional production is taken into consideration when judged. 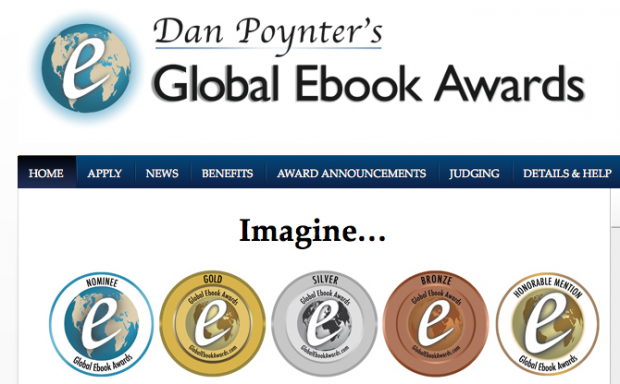 Requirements: Ebooks published between 2011 and 2013 may be entered in the Global Ebook Awards by their authors, publishers, publicists, illustrators, or other interested parties. Upon completion of your entry order you will be re-directed to the “Add Your Ebook” page. The ebook must be published and offered for sale online. Entries must cite a URL where the book is listed. That may be the author’s website, Amazon.com, Smashwords, etc. If you are entering the Best Ebook Cover or Best Ebook Trailer categories, please email either a jpeg of the cover of your ebook or the URL of your trailer (must be on YouTube) to Becky@ParaPublishing.com at your earliest convenience. Requirements: The 2013 Green Book Festival will consider published, self-published and independent publisher works in general non-fiction, fiction, children’s books, young adult, how-to, poetry, science fiction, biography/autobiography, history, gardening, cookbooks, animals, photography/art, wild card (anything goes), scientific, business, spiritual, health/wellness and future forecasts. Requirements: The 2013 Hollywood Book Festival considers published, self-published and independent publisher non-fiction, fiction, children’s books, young adult, how-to, spiritual, wild card (anything goes! ), unpublished stories, science fiction, biography/autobiography, sequels, genre-based, business and history. Requirements: The Cookbook Awards are open to both IACP members and non-members. New titles, revised editions, and e-books are all eligible subject to differing constraints. Requirements: Books that are published with a 2012-2014 copyright or that were released between July 1, 2012 and March 15, 2014 are eligible. Publishers are to select the category and/or region (see category and region list) in which the book(s) should be judged. Regional entries do best when their subject matter reflects the region in which they’re entered. In other words, a book by an author from Quebec writing about a murder in Maine will do best in the North-East U.S. region. Make your decision on whether a book sells best at a regional level, and which region it sells in. Requirements: Eligible titles must have a 2012-2014 publication date, published in English and have an ISBN number. Galley copies are welcome. Requirements: To be considered for the Best Indie Books of 2013, your review must be published on Kirkus.com no later than November 8, 2013. Requirements: The purpose of the Living Now Book Awards is to celebrate the innovation and creativity of newly published books that can help us improve the quality of our lives, from cooking and entertaining to fitness and travel. The awards are open to all books written in English and intended for the North American market. Requirements: The 2013 London Book Festival will consider books in English, Spanish, French, German, Portuguese and Italian in the competition. The works may be published, self-published or independent publisher non-fiction, fiction, biography/autobiography, children’s books, cookbooks, compilations/anthologies, genre-based, how-to, photography/art, spiritual, young adult, unpublished, business, wild card (anything goes! 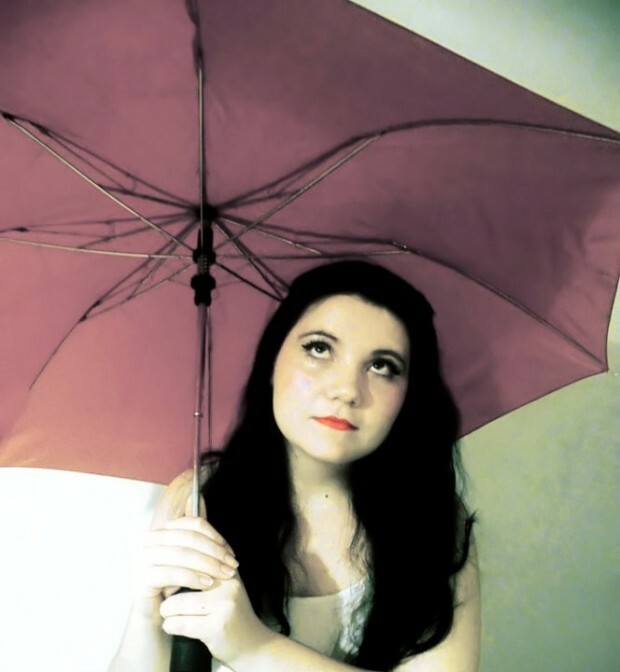 ), science fiction, and poetry. Works published after January 1, 2010 are eligible. Requirements: This year’s seventh annual Moonbeam Awards program is open to authors, illustrators, and publishers of children’s books written in English or Spanish and intended for the North American market. All 2012 and 2013 copyrights and books released since November 1, 2011 are eligible. Requirements: The National Indie Excellence Awards selection committee reserves the right to determine the eligibility of any book. Please send one copy of the book per category entered. 2009, 2010, 2011 and 2012, 2013, 2014 publication dates are eligible. You can put all the categories in which you submit on one Submission Form but be sure to copy the submission form and put it in each book you submit in each category. All titles must have an ISBN and be published books. Indie Excellence is open to all English language books that are available for sale online and off. We are not accepting e-books in 2014. Requirements: The New England Book Festival will consider non-fiction, fiction, biography/autobiography, children’s books, young adult, how-to, cookbooks, science fiction, photography/art, poetry, gay literature, regional literature, spiritual, wild card (anything goes! ), business books, unpublished stories and compilations/anthologies. All entries must be in English. Requirements: The 2013 New York Book Festival will consider published, self-published and independent publisher non-fiction, fiction, children’s books, young adult, how-to, poetry, wild card (anything goes! ), unpublished stories, science fiction/horror, photography/art, spiritual, business, romance, cookbooks,, compilations/anthologies and biography/autobiography works. Requirements: The 2014 Next Generation Indie Book Awards is open to all indie book authors and publishers including independent publishers (small, medium or otherwise), university presses, self-published authors, e-book authors, seasoned authors and even first time authors in the U.S., Canada or internationally who have a book written in English and published in 2013 or 2014 or with a 2013 or 2014 copyright date. Requirements: The 2013 Paris Book Festival will consider entries in general non-fiction, fiction, biography/autobiography, children’s books, cookbooks, compilations/anthologies; e-books; genre-based, how-to, photography/art, spiritual, music, teenage/young adult, unpublished stories and the wild card (anything goes! ).There is no date of publication restriction. Entries can be in French, English, Spanish, German or Portuguese and can be published, self-published or issued by an independent publishing house. Requirements: Reader Views Literary Awards are open to all authors regardless of residency, however, the books must be published in the English language and targeted for the North American market. Work published by major book publishers are not eligible. Books must have 2013 copyright date. (Copyright date is on the copyright page of the printed book. Yes, that means copyright date – no, it doesn’t mean a copyright date of 2012 and publication in 2013. This means copyright in 2013. Please do not ask us for concessions because it’s not going to happen.) Submission for more than one category or more than one title is acceptable. Books that have racist themes will be not be accepted. Requirements: We accept manuscripts, published and unpublished books, ebooks, audio books, comic books, poetry books and short stories in 100 genres. No publication date requirement and no word count restriction. English language entries are accepted worldwide. Requirements: The San Francisco Book Festival will consider non-fiction, fiction, biography/autobiography, children’s books, compilations/anthologies, young adult, how-to, cookbooks, science fiction, business, history, wild card, gay, photography/art, poetry, unpublished, technology and spiritual/religious works. There is no date of publication restriction. Requirements: Print and e-book titles PUBLISHED or SELF-PUBLISHED between 2012-2013. Requirements: Shelf Unbound book review magazine announces the Shelf Unbound Writing Competition for Best Independently Published Book. 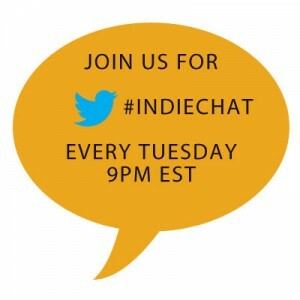 Any independently published book in any genre is eligible for entry. “Independently Published” books include self-published books (such as those published through CreateSpace, Lulu.com, iUniverse, etc.) and/or books published through small presses releasing less than five titles per year. Books entered in last year’s competition are eligible for re-submission in this year’s competition. There is no limit to the number of books an individual can enter; each book is a separate entry. Requirements: The Beach Book Festival will consider self-published or independent publisher non-fiction, fiction, biography/autobiography, children’s books, teenage, how-to, science fiction, romance, comics, poetry, spiritual, compilations/anthologies, history, business, health-oriented and wild card books published on or after Jan. 1, 2008. Requirements: Use the submission form. Please link to a cover at least 200 px. wide (and preferably at least 300 x 300 px.) There is no restriction on publication date, but the e-books must be published at the time of submission, and I’m interested in current trends No PDF e-Book covers, that’s a different genre entirely. We love designer credits! No inappropriate subjects, please. We reserve the right to remove any entry for any reason. Requirements: Two grand prizes are awarded annually: one for short prose (i.e. fiction and creative nonfiction) and one for independent books from small, micro, and academic presses, as well as self-published books. Prizes include a $250 award for short prose and a $2,000 award for best independent book. In addition to the two main grand prize awards, various other honors and distinctions are given for both prose and books, including the Montaigne Medal, the da Vinci Eye, and the First Horizon Award. Submissions are accepted each year by nominating books and prose. The book deadline is January 21st. The prose deadline is March 31st. 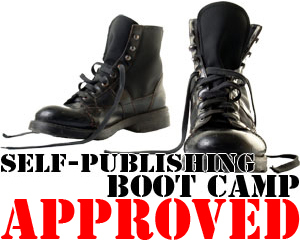 Requirements: The book must be self-published or published by a small, independent or academic press in the UK. If NOT published in the UK, the book must be published by a small, independent or academic press and be for sale in the UK market (even if only on the internet e.g. on Amazon.co.uk). The book must be predominantly in English and published in 2011, 2012 or 2013. Requirements: Open to all books with an ISBN and published in 2013 (galley copies welcome). 2011 and 2012 titles are also eligible. Requirements: The competition is open to all English-language self-published books for which the authors have paid the full cost of publication, or the cost of printing has been paid for by a grant or as part of a prize.